Painting by Bernard Plockhorst of Jesus entering Jerusalem riding donkey with children laying down palms. 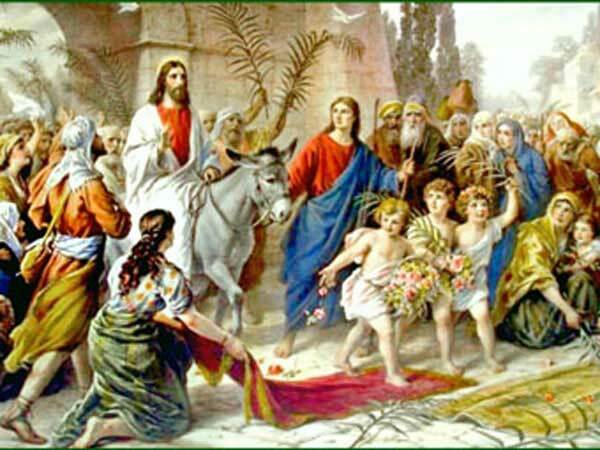 Palm Sunday for the year 2018 is celebrated/ observed on Sunday, March 25th. Sunday, March 25th is the 83 day of the 2018 calendar year with -1 year, -25 days until Palm Sunday 2018. When is Palm Sunday 2021? When is Palm Sunday 2022?